JOIN US FOR THE 5TH ANNUAL ESYFC CHEER, DANCE AND STEP LOCAL CHAMPIONSHIP. COME OUT AT WATCH THE BEST TEAMS IN THE NYC AREA COMPETE TO BE CROWNED ESYFC CHAMPIONS! 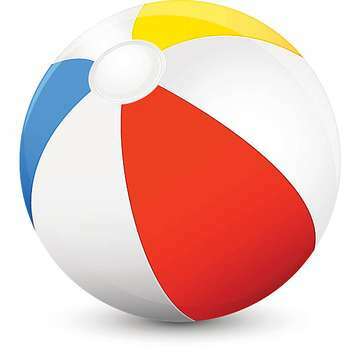 THE THEME OF THE EVENT IS "BEACH BLAST" SO BRING YOUR HOTTEST ROUTINE TO THE MAT! SEATING IS EXTREMELY LIMITED. FIRST COME, FIRST SERVE FOR PURCHASES. ONLINE TICKET SALES END AT 11:55PM ON FRIDAY, NOVEMBER 3RD. TICKETS ARE $30 AT THE DOOR AND ARE BASED ON AVAILABILITY ONLY. CONCESSIONS WILL BE AVAILABLE FOR PURCHASE. NO OUTSIDE FOOD OR DRINK ALLOWED. *TEAM CHECK-IN IS AT 10AM!